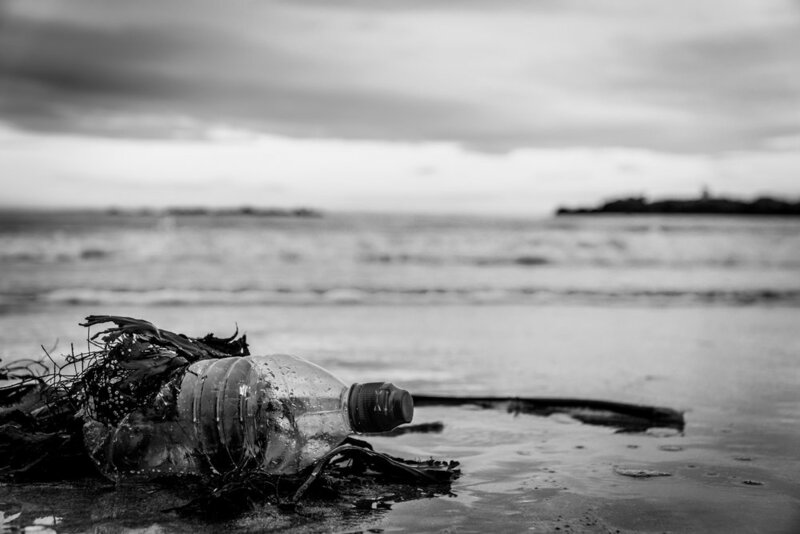 Pollution, waste and poison are activities most people engage in everyday despite increasing awareness of the consequences this has on our world. In no uncertain terms, humanity faces annihilation of its own making, and stutters. In contrast to the dramatic and severe environmental effects of man-made climate change, this photo is an eerie, quiet reminder of the "small" contributors to this fate. At this time of year, as we consider new behaviours and changes we wish to see, let us consider how we might better protect our world, in our own small ways. What are your inner demons? Who said art can't be worn?